Ok, I will probably never finish this while I am on holiday. But I will get well into it. I am helping my wife who has to do a series this term on World War 2: honest. 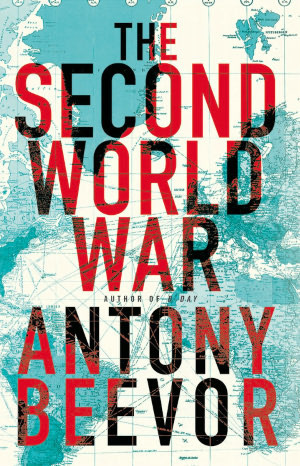 I confess to a fondness for Anthony Beevor’s popular and well written take on war history: even as a child I had an interest in the two world wars. When I was younger, people who fought in that war were still at work. My own grandfather spent time on the Western Front in 1918. And now that living memory is fading. I almost never tire of knowing about it: partly through that childhood interest and partly through understanding our past we know our future- the cards of race and nationalism are still played when times are tough. If we are not careful we listen, unthinking to the braying of those voices that extol those values. Mind you: there is a bit of a theme emerging with my reading: fighting, death and suffering. If I was my minister, I’d worry….